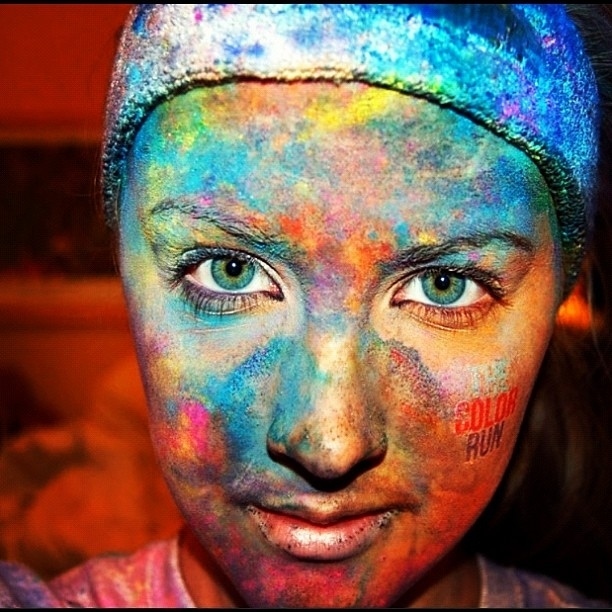 The Color Run has been described simply as the “Happiest 5K on the Planet”. We like to think of it as a 5K race mixed with DayGlow. 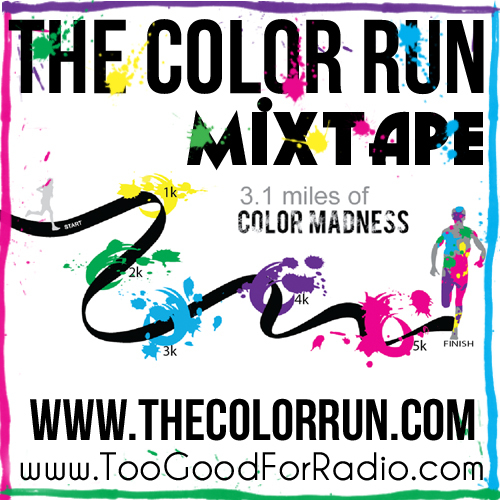 In preparation for The Color Run coming to your town, we’ve put together a companion playlist that celebrates the uplifting spirit of The Color Run through our favorite upbeat tracks from Too Good For Radio. Coming in at just over 2-hours long, The Color Run Playlist should provide plenty of auditory fuel for the 3.1 mile run/walk/crawl/dance. Also don’t worry, if you’re not doing The Color Run anytime soon this is still just a great mix to get up and dance to.